A young man had been to Wednesday Night Class of Quranic Studies. (SWT) Who has directed you. It was about ten o’clock when the young man started driving home. milk. He stopped and purchased the gallon of milk and started off toward home. street.’ This is crazy he thought, and drove on past the intersection. looked dark like the people were already in bed. dark and it looked like the people were either gone or they were already asleep. go and give the milk. the door opened before the young man could get away. seem too happy to have some stranger standing on his doorstep. streaming down his face. The man began speaking and half crying, ‘We were just praying. his car and the tears were streaming down his face. He knew that Allah (SWT) still answers prayers. Previous Perfect stranger, Good Bye! Next A reminder~! As long as you belive in the power of Almighty ALLAH, you will never be in darkness!!! May ALLAH bless us all!!! I LOVE ISLAM NO OTHER!!! 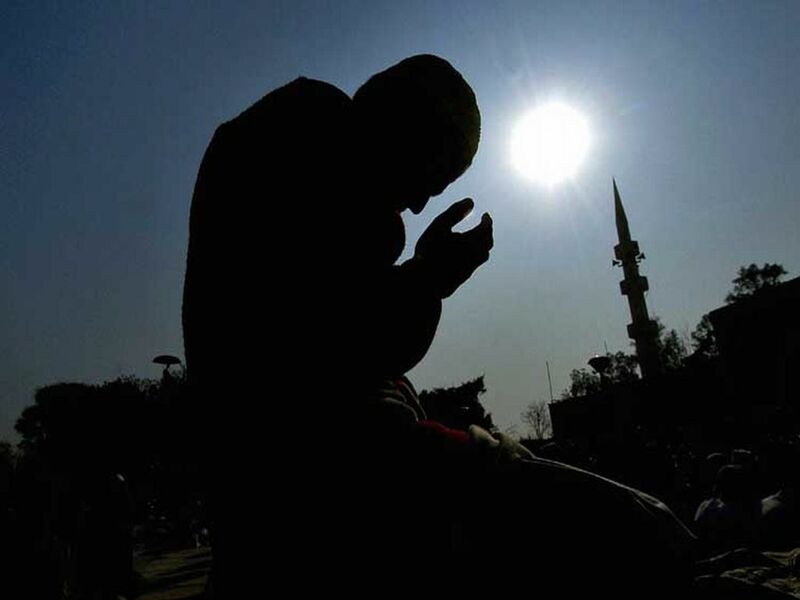 SUBHANALLAH!I AM REALLY TOUCHED ..SALAM WALAIKUM, FOR FEW DAYS I CANT CONCENTRATE…WAS PRAYING HARD FOR 8MONTHS ON A PERSONAL ISSUE…WHICH IS TROUBELLING ME….JUST WISH TO GET THE GD RESULT…BUT ALL HAPPEN TO BE OPPOSITE.STILL I AM FIRM THAT ALLAH WILL ANSWER.PLEASE PRAY FOR ME!ALLAH HAFIZ! InshaAllah my dua is for every Muslim all around the world, and of course for you too my sister. Make a lot of dua, as dua is the weapon of the believer. May Allah put you in ease, ameen. Assalamu’alaikum, This article would remain the best ones I have read in my entire life. Tears rolled down when I read it, Alhumdulillaah Miracles of Allah subhanu wat’ala like these happen evidently and people still are in the dark. Pray for all. @Jiya, My prayers for you. I guess we are all in the same ship. Please Pray for me as well. I want to know why Allah created me to be a gay? I dont want to be a gay. I want to be normal. Is that too much to ask from Him?